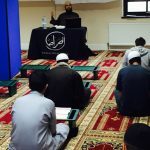 We believe we are upon a path to the creator with our role to help and facilitate people upon this path and recognise that education and action coupled with love of Allah and His noble Messenger, the mercy to the worlds, the Holy Prophet Muhammad, [May abundance of Peace and Blessing be Upon Him], is the right path. Complementing spiritual Islamic etiquettes with the essential core Islamic sciences, including Arabic language, Quranic Tajweed, Fiqh and the Noble Hadith. All of the Islamic Uloom are taught be international acclaimed scholars with verifiable qualification with unbroken and authentic chains of transmission back to our earliest noble scholars. Provide a safe and secure learning environment which is relaxed and friendly which is conducive to the spiritual upliftment of the student. Develop the whole personality of students with Islam is the main precedence in their lives. To develop love and yearning for learning with a strong desire to continue their education as a life-long experience. To imbue the Prophetic love in the hearts of students. The Qur’an is the centre of learning for Muslims and a source of tranquillity. The rulings of the pronunciation of the Divine book will be taught in group sessions where students will study and memorise the last portion of the Qur’an: the 30th Chapter. For students to understand their principles of belief, students will study Aqidah at-Tahawiyah and Aqidahtu Al-Awam. Each point will be committed to memory followed by an explanation. This will allow students to express their belief structure in an academic manner in their schools and colleges. Students will study the text “IslahIlmulHaal”, a renowned primer in the aspects of worship, making firm their foundation in this mind blowing science. Students will learn the terminology and rulings pertaining to prayer and will receive a well-structured and organised set of course materials. This aspect of study will also include the topic of cleanliness, good morals and excellent manners. The Arabic language is the language of the Qur’an, the Prophet of Islam and the inhabitants of paradise. In studying the grammar and spoken language aspect of this beautiful language, dedicated students will develop a passion to study further and explore other languages thus also beginning to understand the key to Islamic Sciences. 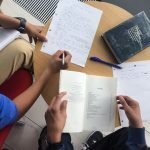 Students will also look at the many subtleties that the Quran has and the meanings they convey through the usage of Arabic Grammar paving a whole new insight into the Qur’an and the message it conveys. Students will also look at sentence structure and be able to confidently converse in this rich language enhancing their vocabulary. The completion of belief rests firmly with our love of the Blessed Messenger of Allah, Peace and Blessings be upon Him. This makes it necessary for us to know about him and study his life so he becomes the most-dear in our lives. His blessed life is exemplary of how we should live our lives. This course will give students an overview of the Prophetic life in Makkah and Madinah with lessons that can be learnt and implemented in todays society. Indeed he is the most perfect example to be followed. We aim for students to memorise 40 narrations of the authentic noble Hadith. Students will be required for the duration of the course to memorise the narrator/s and text of the Noble Hadith. Students will be given supplications that can be implemented in accordance with the Noble Sunnah of the Prophet (Peace and Blessings be Upon Him). Basic etiquettes and morals will be taught through examples and stories of pious predecessors. 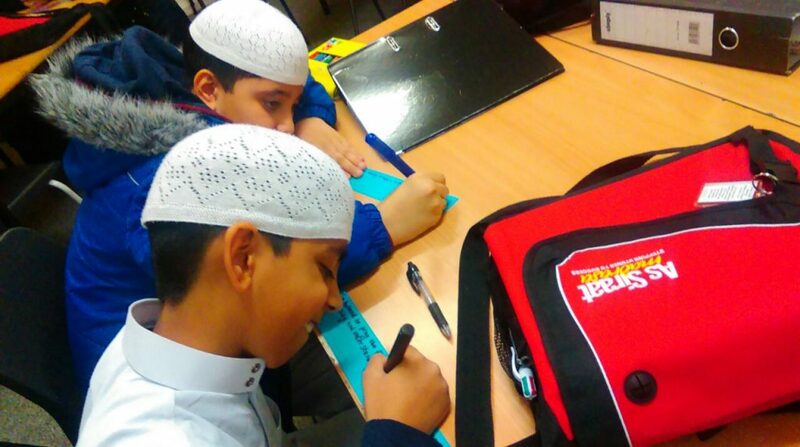 Additionally students will be expected to memorise the Salah and Dua book with translation. Students will look at Muslim inventors and their inventions. They will learn about the contributions they made to today’s world and the impact of their contributions as well as their intelligence and depths of their knowledge. Research will also cover the richness of Islamic history according to Muslims and non-Muslims. A look into the different occupations that students may be interested in giving them the edge in getting the best out of life. Academic requirements, career plans, social requirements and the roles and functions of a variety of different occupations will also be covered. 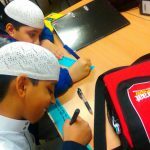 In a society where the youth of today face many problems in regards to the understanding of the religion, Issues that concern the surrounding and wider environment will be looked at giving students the chance to voice their opinions and look at how these situations can be resolved in accordance with Islam. This subject will cover Hijab and its importance, how to conduct oneself with others, married life: preparation (older class), the importance of preservation of dignity and the story of HadratA’ishah (may Allah be pleased with her): students will look at the morals learnt from the story and how her honour was upheld by Allah Most High. Discussions upon practical applications that can be taken and practised daily will also take place. 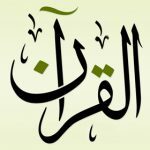 Students will develop the art of Arabic writing and build upon it. They will also learn historical context behind calligraphy, look at modern Muslim contribution towards calligraphy which will encourage them to develop an appreciation for Islamic art. Project work will also be undertaken to develop innovative ideas and designs. These are a few of the many subjects we look to teach during this carefully planned and structured two-year course. 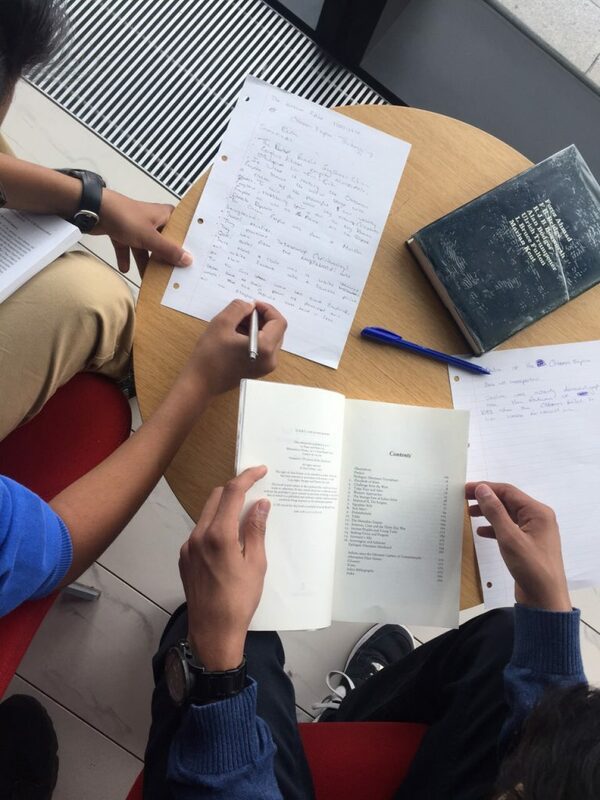 For any more information, you can arrange an appointment with ourselves where the syllabus can be discussed at length to give you a clearer overview. What inspired you to join this course? I declare that the information on this form is correct to the best of my knowledge and that if any changes occur, I will inform the Madrasa.